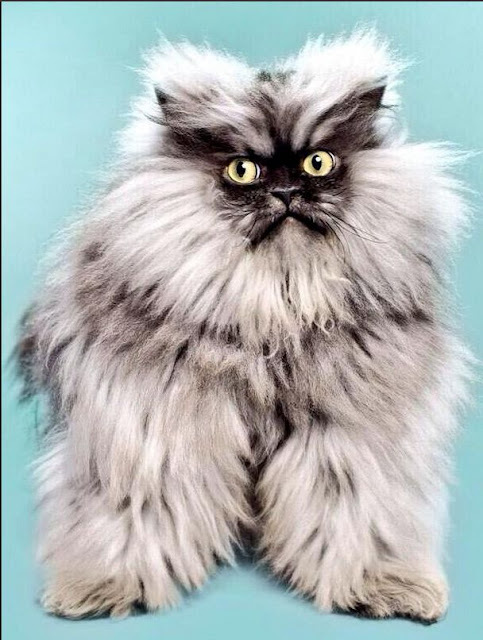 Colonel Meow first found fame in 2012 and has since gained hundreds of thousands of fans (or minions, as he calls them) on social networks. When news of the Colonel’s illness spread online, his fans of both the human and cat variety rushed to show their support. He recently landed a spot in the Guinness World Records for being the cat with the longest fur at nine inches.